Farm Mom's Musings: Tour De Hesperia? Among spinners there is this thing called the Tour De Fleece. This take off of France's bicycling binge involves spinners spinning daily during the same time period as the Tour de France. I took part several years ago, but this year, I have been trying to knit through the heat, rather than spin. 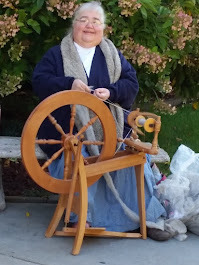 However, as I mentioned previously, I did sally forth with my wheel and some drop spindles to Hesperia to spin. You will notice the temperature was warmer than the last time I spun there. Indeed, this time I was more worried about a heat stroke, but the day was delightfully cool as I spun away. 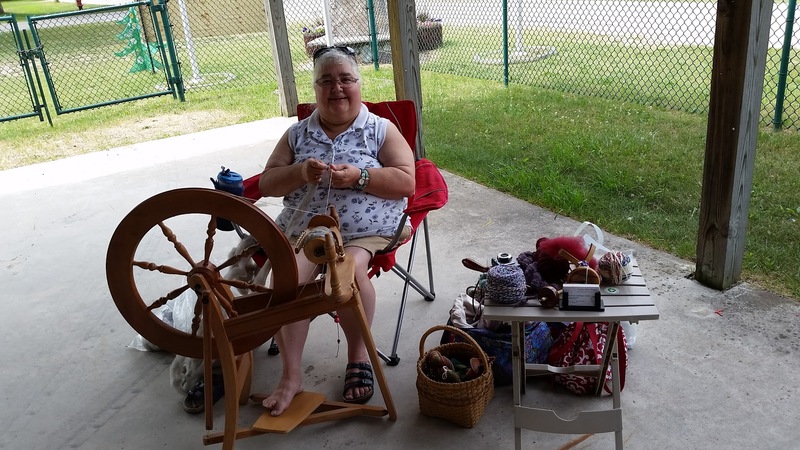 I completed almost second bobbin today at Spin Guild. Although I didn't have as many extra equipment with me. The spindles and hand cards were left at home. Knitting continues on the Baby Hap as the border grows. 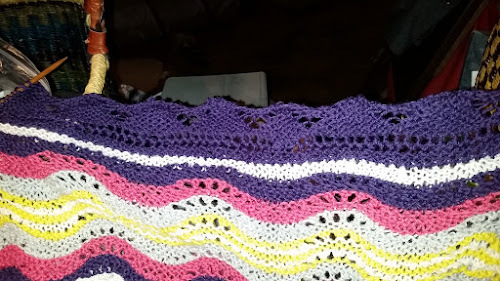 With the heat is a bit hard to work on the border with the entire blanket on my lap. 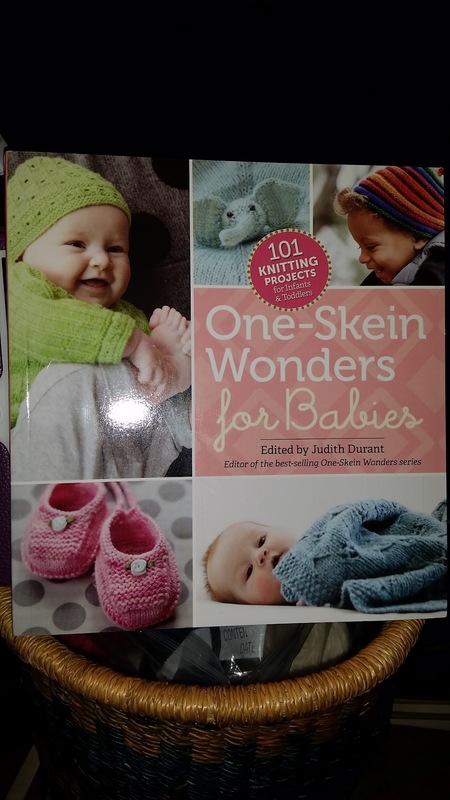 As a result, my knitting mojo has been wilting. I have been working on the Tapestry Hitchhiker at Knit Nite, but perhaps, I will need to start something more compact to work on occasionally at home. Hmmmmm. Perhaps a baby something. Maybe I'll go stash diving again.